Here goes the best label afforded by Ajith Kumar’s ‘Billa’ as it has won the title of ‘Stylish Film of 2008’ by South Scope Awards. South Scope – The first English South Indian Film Magazine had hosted the awards at Hyderabad recently on last Sunday (October 25). Over there, various celebrities from Tamil film industry were awarded on the basis of ‘Stylish Icons’. Well, when it was the occasion for ‘Best Stylish Film’, Vishnuvardhan walked with honor to collect the awards for his ‘Billa’. Description: Here goes the best label afforded by Ajith Kumar’s ‘Billa’ as it has won the title of ‘Stylish Film of 2008’ by South Scope Awards. South Scope – The first English South Indian Film Magazine had hosted the awards at Hyderabad recently on last Sunday (October 25). 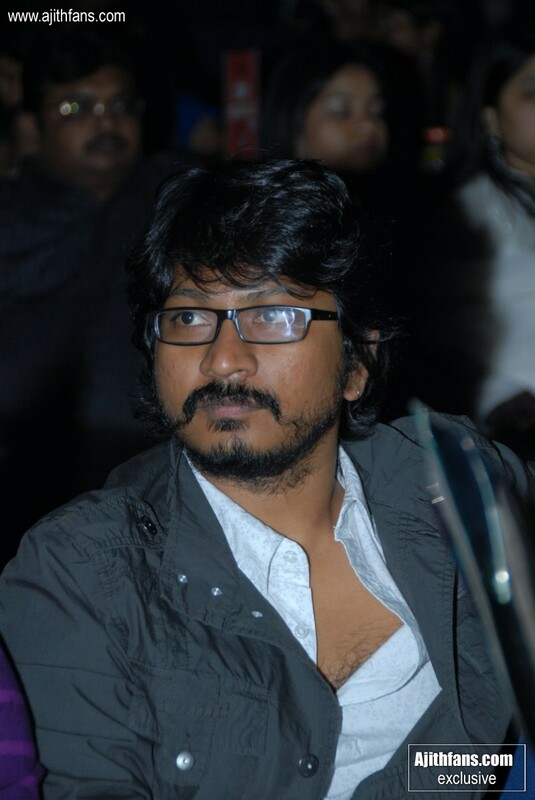 We, the members of Ajithfans.com congratulate Vishnuvardhan for having picked the best award and hope that he works with our ‘Thala’ again fetching more honors out for it.